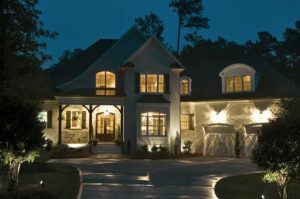 Tired of giving the same old gifts year after year? Here are three innovative technology gifts that might be perfect for your giving (or receiving) list this year! 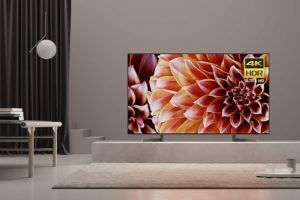 Can you believe this is a TV? 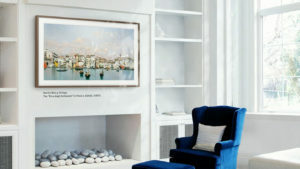 TV when it’s on, ART when it’s off! Bring the beauty of art onto your screen and into any room. No matter the occasion, choose from a library of artwork to suit your mood. $1799 from Samsung. 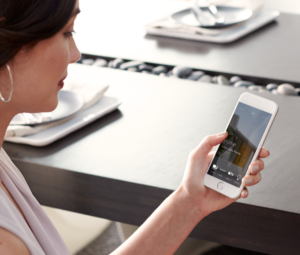 Take the look of your modern styled home to the next level with sleek products. 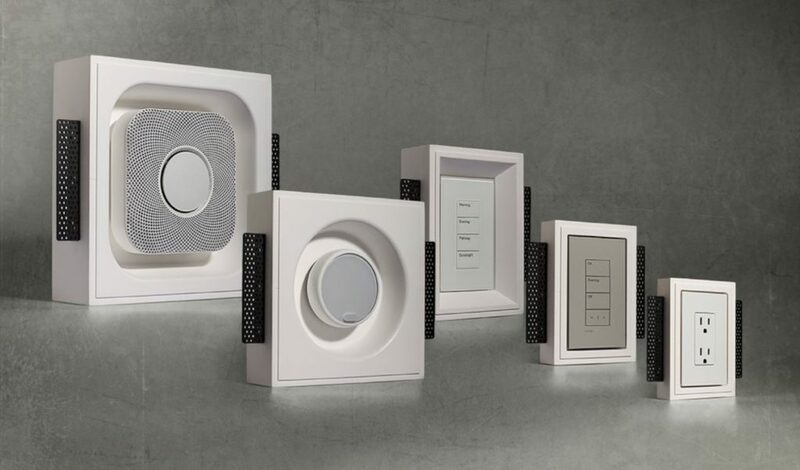 In-wall and in-ceiling mounts for outlets, switch plates, thermostats, and smoke detectors can help keep the smooth and flawless look of a modern home. 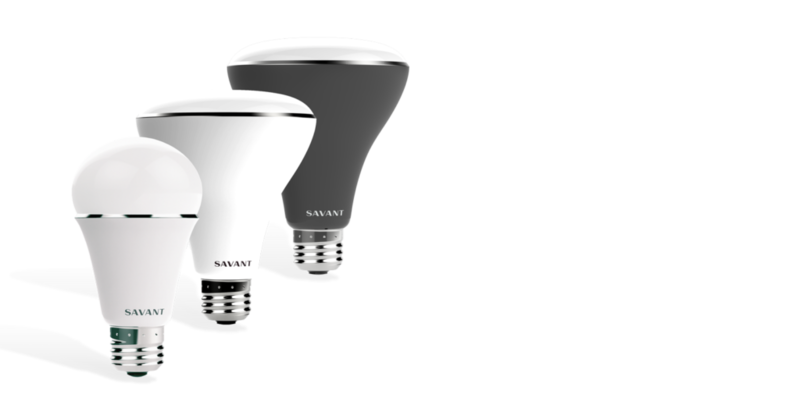 Make any light in your home a smart light by using Savant’s connected lighting systems. 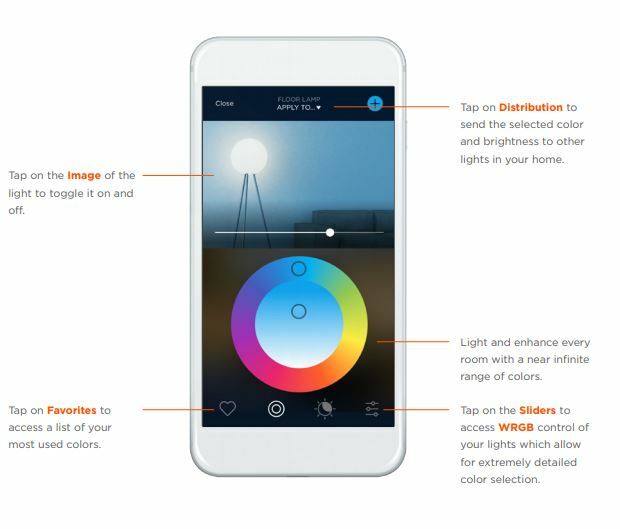 Use your Savant app to control not just brightness but color throughout your home in real time! Starting at $220. See below – it’s as easy as this!